The CGSM Events team are experts in creating dynamic spaces using our knowledge, passion and experience of the stretch tent industry. 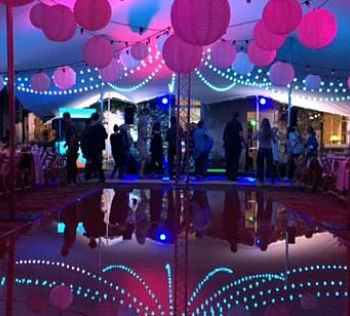 From previous clients and events, we know what type of information people look for in more detail about our stunning tents. 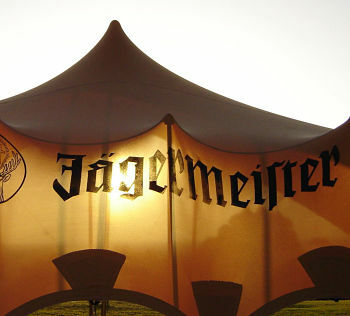 Whether you want to know about the product specifics such as size, colour and material options or if you simply want to a take a look at our stunning tents in action, we have put together some resources in which we hope will help you get a better understanding of our stretch tents and services. 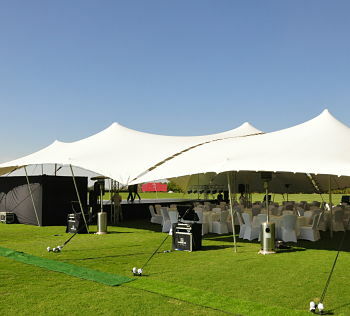 Contact us today to talk about a stretch tent rental for your special event. 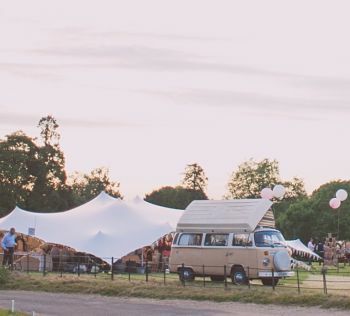 We provide the best stretch tents in the business with a top quality service so that you don’t have to stress or worry about a thing!